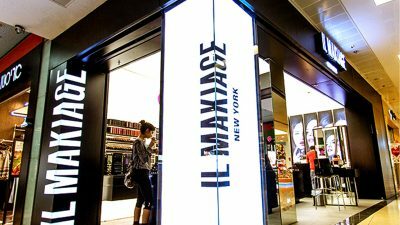 The main concept in this project was to create an elegant and aesthetically pleasing composition combined with the modern typography of the brand. 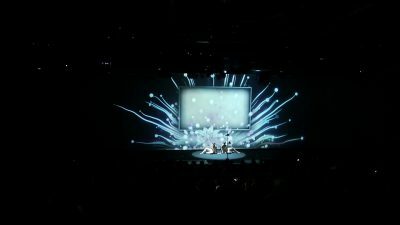 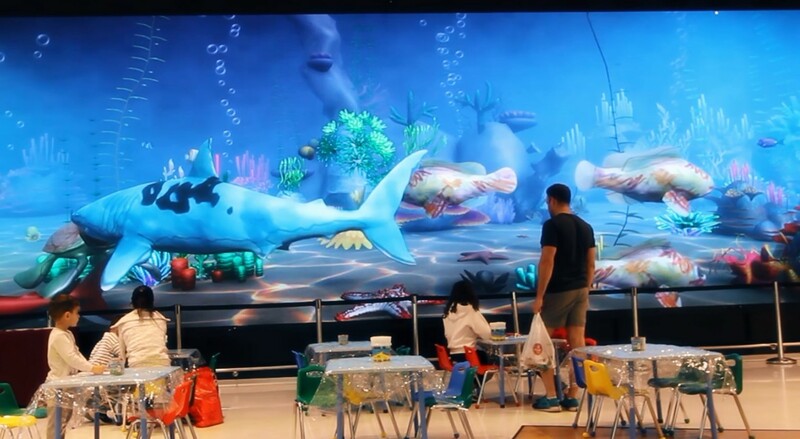 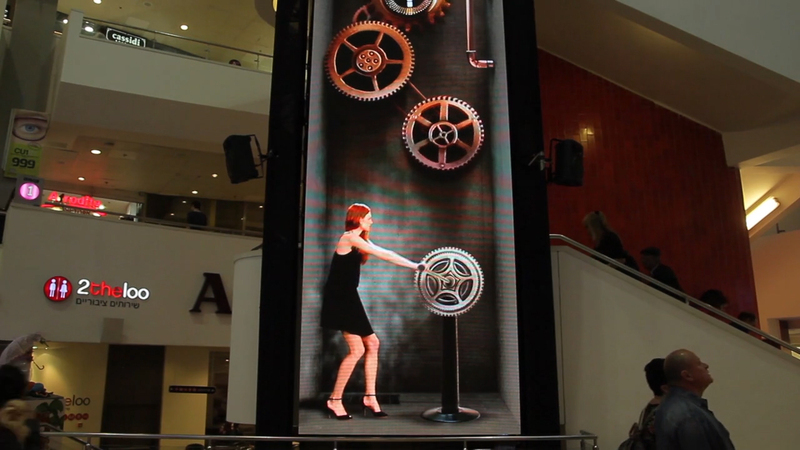 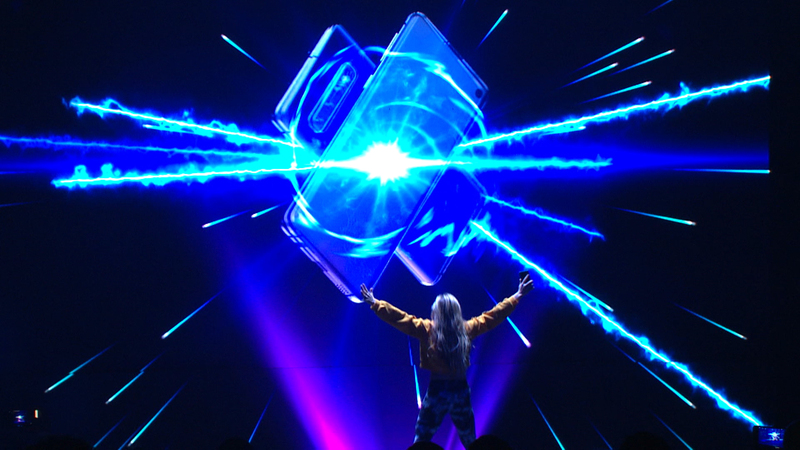 This was achieved by installing two high resolution LED screens. 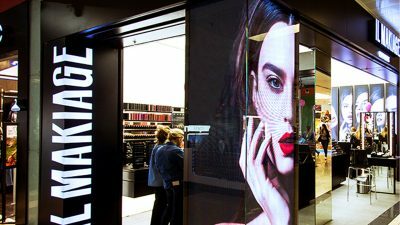 The screens utilize a dynamic 90-degree angle to Emphasize the design of the shop and highlight the character of the brand. 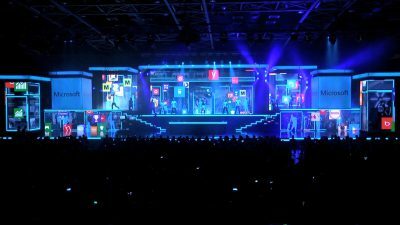 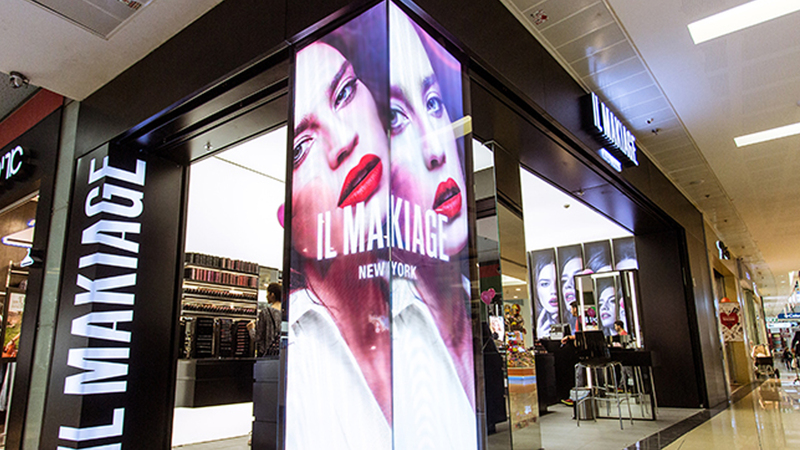 The option to use the screens as one unit or two separate units generates a rich world of content in line with the “Digital-Beauty “trend. 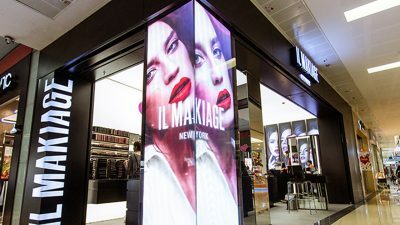 The screens size, location and the special angle come together to reveal the new fashion-look of the store and create an eye-catching impression.